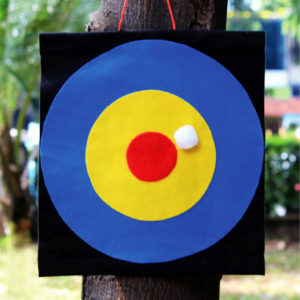 View cart “Dart Throw” has been added to your cart. 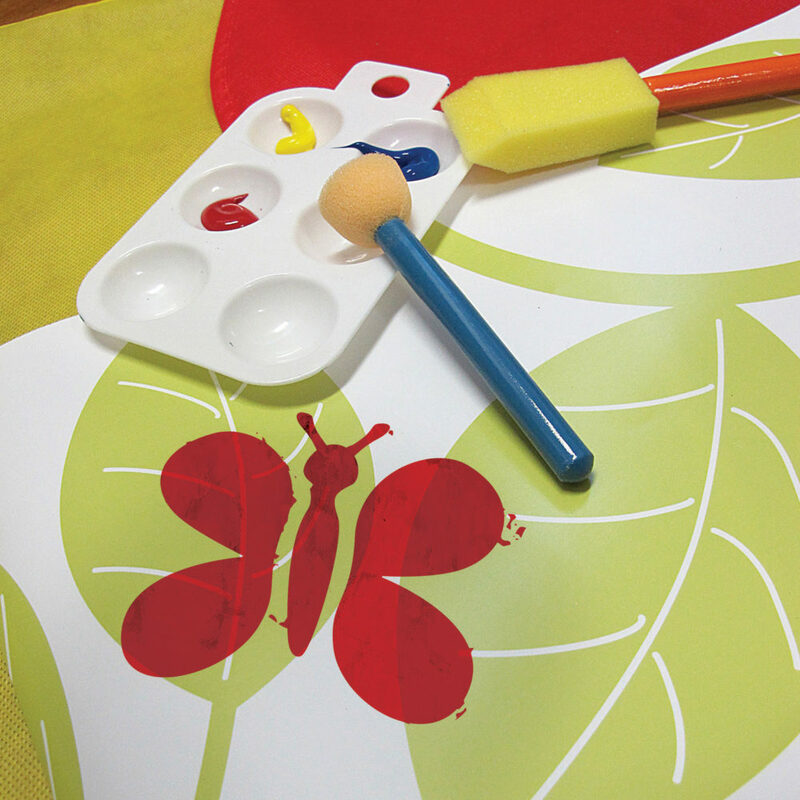 Paint caterpillars, spiders, ladybugs and more bugs with this convenient set of paints and stencils. 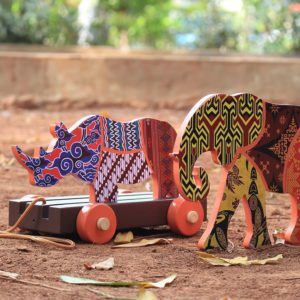 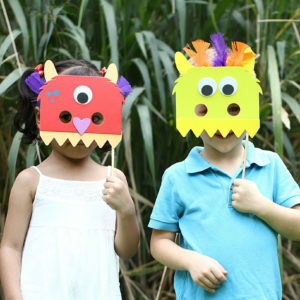 Mix colors to create your colorful creatures and tell picture stories about their lives in Bugland! 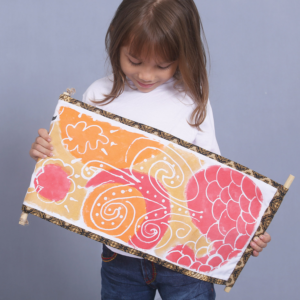 Includes six reusable paper stencils, three colors of paint, and four brushes and sponges.